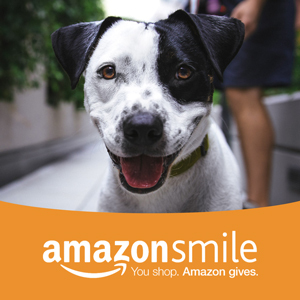 If you are purchasing items off of our Amazon Wish List, please make sure to choose AWSOM as your Amazon Smile charity and additional donations will be made! Providing high quality medicine at a low cost, our AWSOM Wellness Center is open Monday - Friday, from 8:30am - 5:00pm. Appointments are required. Please call 570-424-1060 to make your appointment today!